Hello! My name is Linda House and I am the owner of Foxwood Photography. 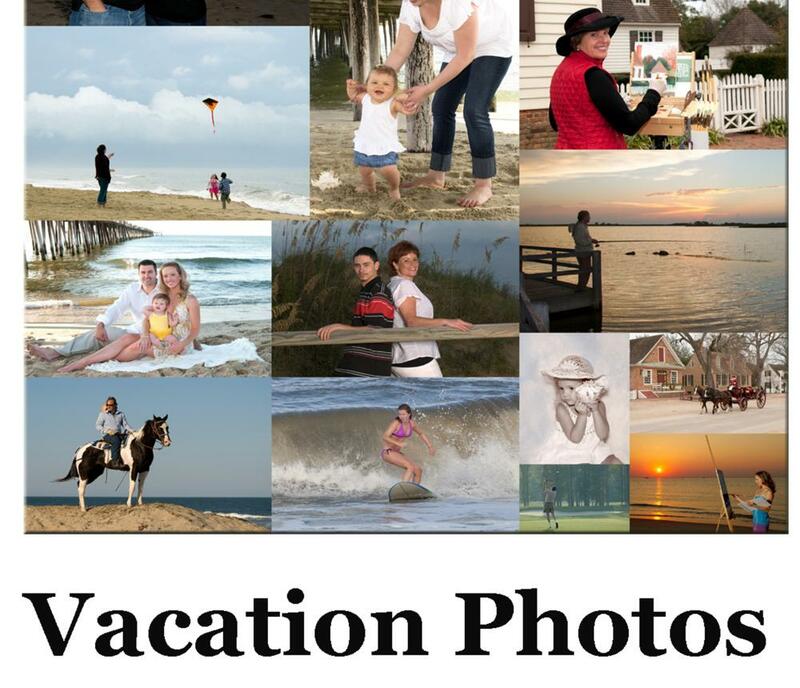 I am having a grand time photographing people visiting Virginia Beach. I love meeting new people and taking photographs of special moments. It can be just kicking back with the kids, getting married, romantic strolls on the beach, exploring parks, visiting local attractions, etc. Even reluctant family members will thank you for setting up the session and capturing the moments. All you need to do is contact me and tell me what you have in mind.I grew up in Virginia Beach and simply love this city. I can help with all of your photography needs. Just contact me by phone or through email and we will make it happen. There are a lot of samples of my work on the website listed on this page or you can call me at the cell phone listed. 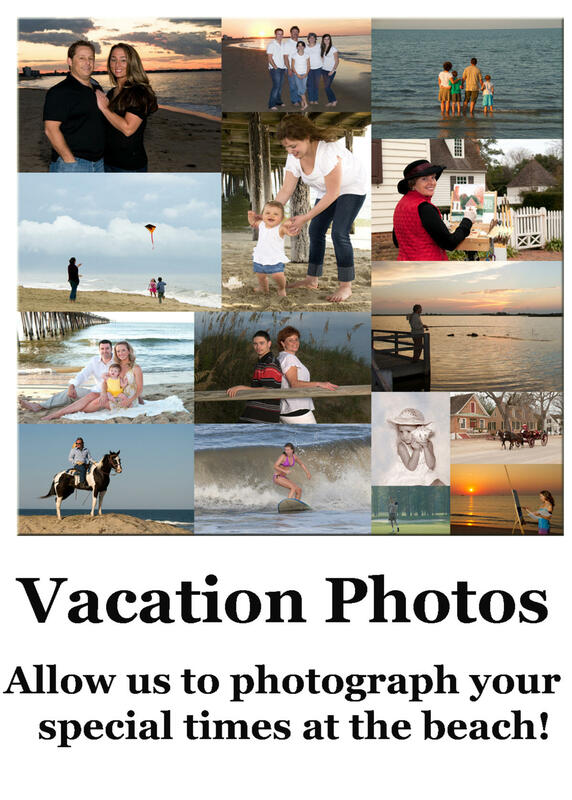 Plan to enjoy the vacation and know that your photographer has the important moments covered! Thanks and hope to see you soon!